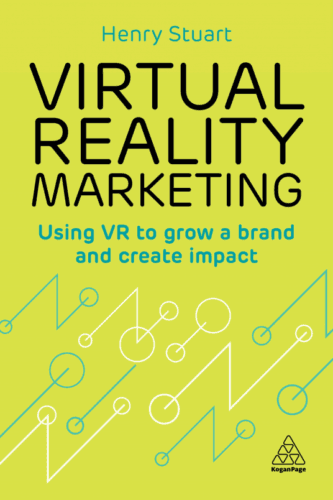 Virtual reality has a promising future and is growing fast. 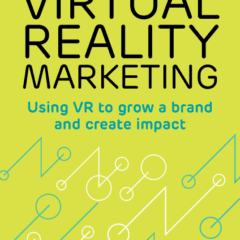 See how your company can use it to your advantage in Virtual Reality Marketing: Using VR To Grow A Brand And Create Impact. 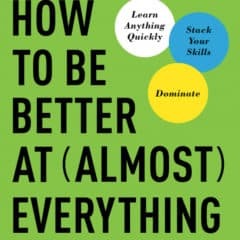 We all want to be better at what we do. 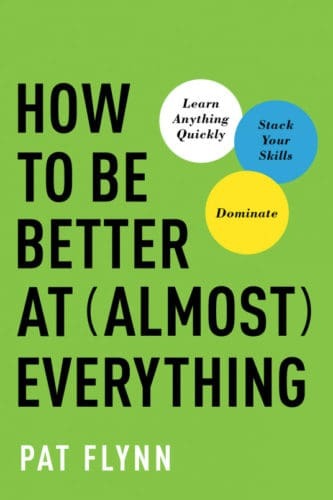 It’s the appeal that self-help books sell themselves with and the main offer of the book How To Be Better At (Almost) Everything: Learn Anything Quickly, Stack Your Skills, Dominate. The problem is, this book really needs the very thing is claims to offer, as it’s not even close to on-track. 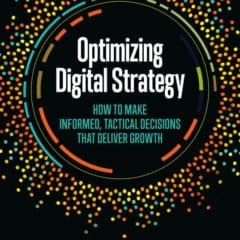 Designing digital strategy and optimizing it for best result is critical to success in our online world. Rapidly changing technology offers numerous options for growth, which can quickly get confusing. How do you pick the right strategy and tactics to grow your business? 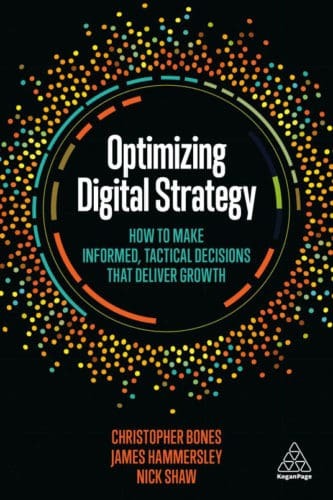 Optimizing Digital Strategy: How To Make Informed, Tactical Decisions That Deliver Growth explores those questions. 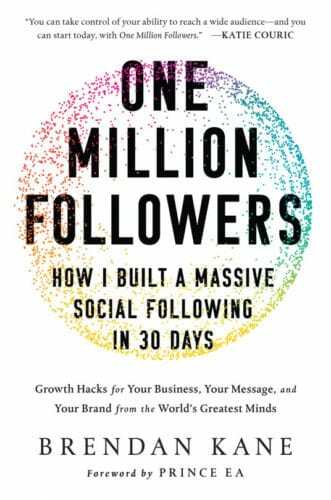 Looking to build a massive social following in just a short period of time? I’m sure we’d all like to. 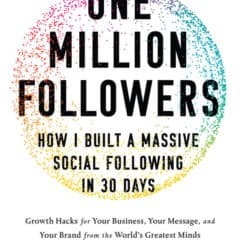 That’s what Brendan Kane offers to show you how to do in his new book, One Million Followers: How I Built A Massive Social Following In 30 Days, but he does it in the completely wrong way. We’ve heard countless stories of the birth of Silicon Valley and the companies that created it. Though even interviews with those that helped make it happen often lack detail. For the inside stories and most complete history, you need to check out Valley of Genius: The Uncensored History of Silicon Valley (As Told by the Hackers, Founders, and Freaks Who Made It Boom). 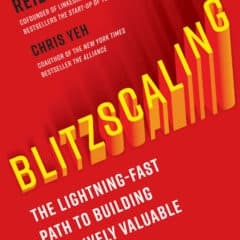 In the world of startups, scale can mean everything to success. With competition everywhere, those who are able to achieve scale fastest often win. How do you capture this competitive advantage? 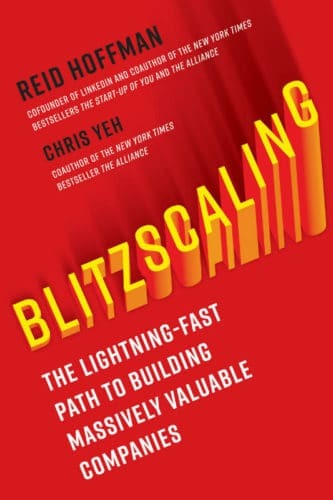 In Blitzscaling; The Lighting-Fast Path To Building Massively Valuable Companies, Reid Hoffman gives you the tools you’ll need.